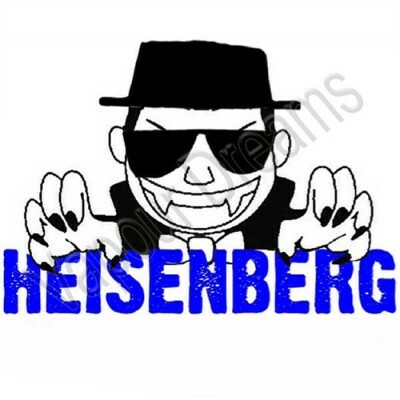 Heisenberg is a secret recipe that can only be described as the daddy of all day vapes. You'll love the fruity undertone and a cool after sensation that will leave you wanting more and more. What did you like most about this product? What did you dislike about this product? A formidable blue force of absinthe, blueberry, blackcurrant and ice menthol. THE VAPERCREW E..
Heisenberg Flavour Concentrate for those that wish to mix their own E Liquid, Supplied in a 30ml bot..
A formidable blue force of absinthe, blueberry, blackcurrant and ice menthol. **This flavour conc.. 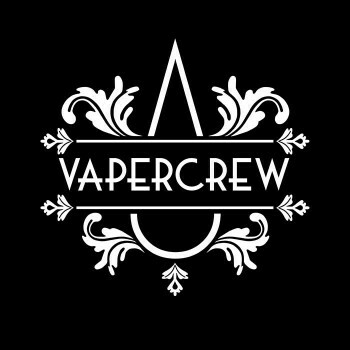 The Eco Vape Dripping Blue Slush E-Juice is an e-juice designed to provide a classic blueberry slush..
Green Slush Flavour Concentrate for those that wish to mix their own E Liquid, Supplied in a 30ml bo..
A mixture of red berries & fruits with a menthol twist for those that wish to mix their own E Liquid..
Just like the popular throat sweet, this e liquid is crammed full of juicy blackcurrant flavour with.. Packed with one hell of a bite. 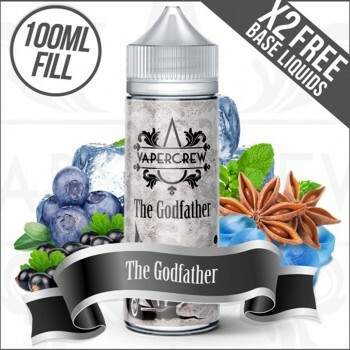 This flavour is crammed with sweet red cherries blended perfectly wi..
A top secret recipe that can only be described as the daddy of the all day vape! A fruity undertone ..
Soft vanilla and strawberry cascade into lingering sweet mango. 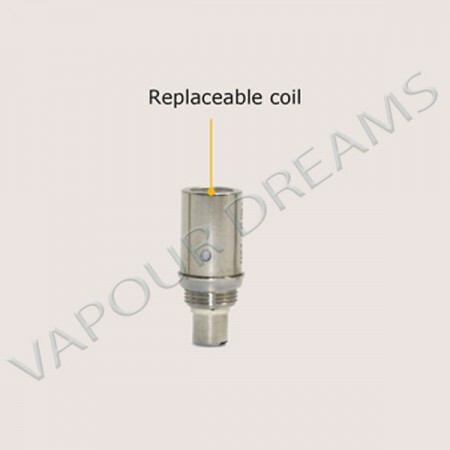 **This flavour concentrate needs .. 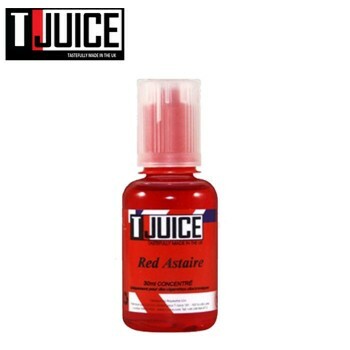 The lush taste of red berries and black grape is stampeded by verbose overtones of sweet eucalyptus,..
Clara T is the newest addition to the T-Juice range and there is no doubt that Red Astaire has met h..
A cooling and revitalising blast of spearmint and peppermint, combined with a pure menthol hit, whic..
Mr Kelly is a fresh summer lemonade, mixed with ripe raspberries and a juicy citrus twist. 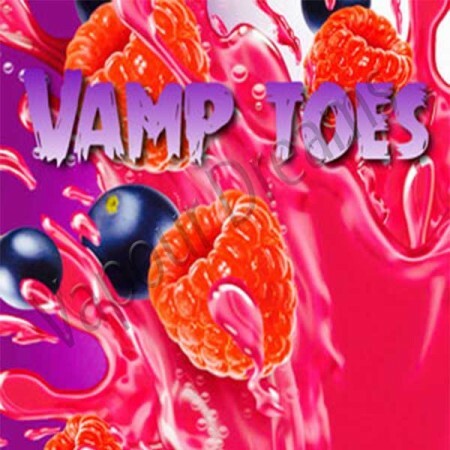 A hint of..
A devilish mix of blueberries and grapes, is hosted by, a full on aniseed candy kick, underlined by .. It's Cola Yo! This fizzy coated cube of happiness has got one of the most unique tastes known to man..
A formidable blue force of absinthe, blueberry, blackcurrant and ice menthol. 100ml of The Godfat..
Juicy mixed berries with crushed menthol crystals. Flavour Concentrate for those that wish to mix th..
A rich and powerful union of blackcurrant and berries. **This flavour concentrate needs to be dil..
A fruity fusion of blueberry, blackberry, raspberry and cranberry. **This flavour concentrate nee.. 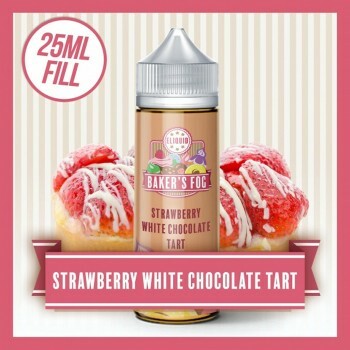 Strawberry white chocolate fusion nestled within buttery pastry. 100ml of Strawberry White Chocol..
A blend of sweet cream soda and red berries. This concentrate has to be diluted to the desired st..
Juicy mixed berries with crushed menthol crystals. 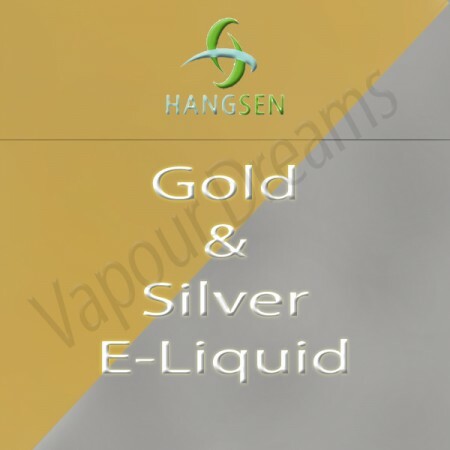 ..
For the those that like the classic taste of cigaretes, this gold and silver will be an everyday E L..
Black Ice is a blend of Black Jack & Ice Menthol that has been blended to provide a cool refreshing ..
A twist on the mixed berry juice – Vimto fruity & delicious ..
Vampire Vape's Blackcurrant E Liquid has all the taste of a popular Blackcurrant Chewy Sweet. 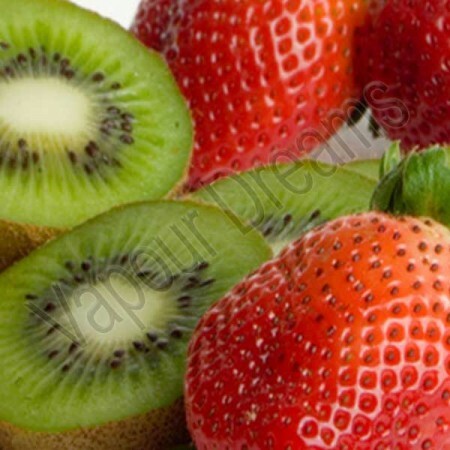 ..
A refreshing blend of strawberries & kiwi that have been carefully blended to provide an flavourfull..